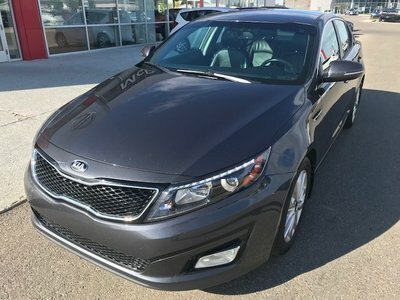 Looking for a great ride for around $10,000? 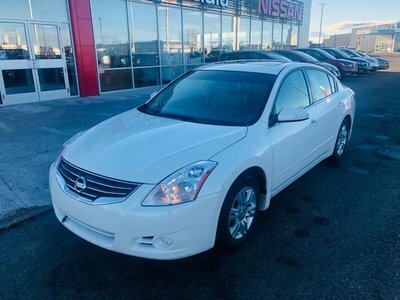 Check out this 2011 Nissan Altima that we just got in. 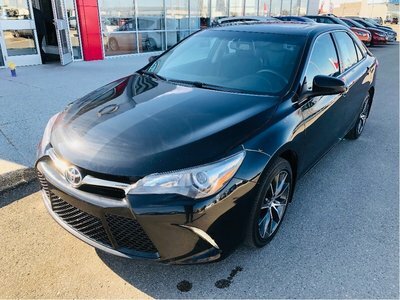 Equipped with remote keyless entry, cruise control, power windows-locks-mirrors, alloy wheels with brand new rubber and more to discover this 4 door sedan probably wont be here long. Interested? Call toll free at 1.888.328.9651 today! 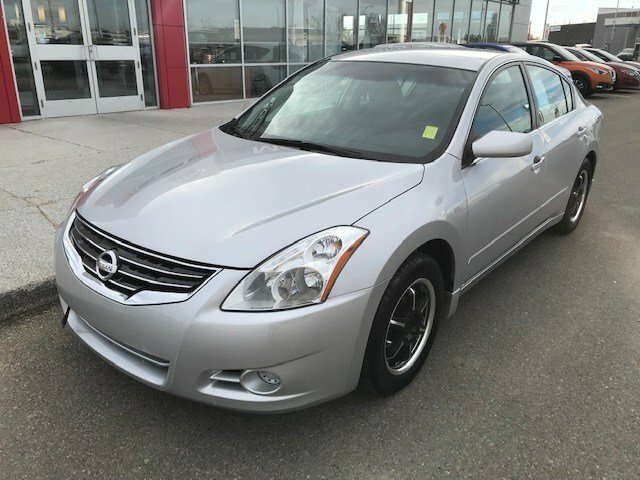 Interested by the 2011 Nissan 4DR Altima S S Alloy Wheels?